Scan Alarms have over 35 years experience installing and maintaining fire alarms and life safety systems. Our accreditation’s and vast experience gives you the assurance that your systems are serviced and maintained in compliance with current legislation and standards by a professional organisation. For larger systems we can provide complex solutions using the Advanced Electronics range of IP, wireless and hard wired networking products. They will enable your staff to monitor the status of a wide range of system types from any location, whether it is a single site or a large campus with multiple buildings. 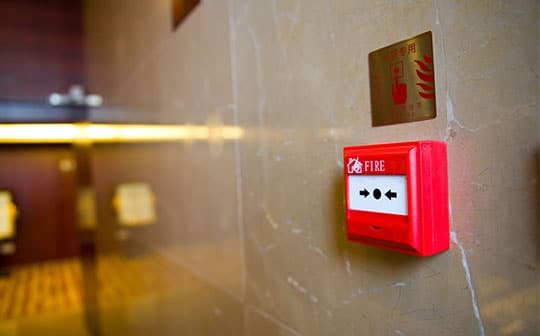 All Scan Alarm engineers are provided with comprehensive training including the FIA modules 1-5, this enables them to be efficient when installing, maintaining and fault finding on a wide variety of complex fire alarm systems.